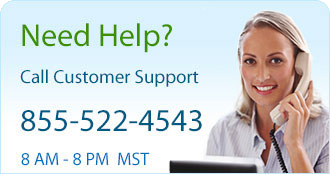 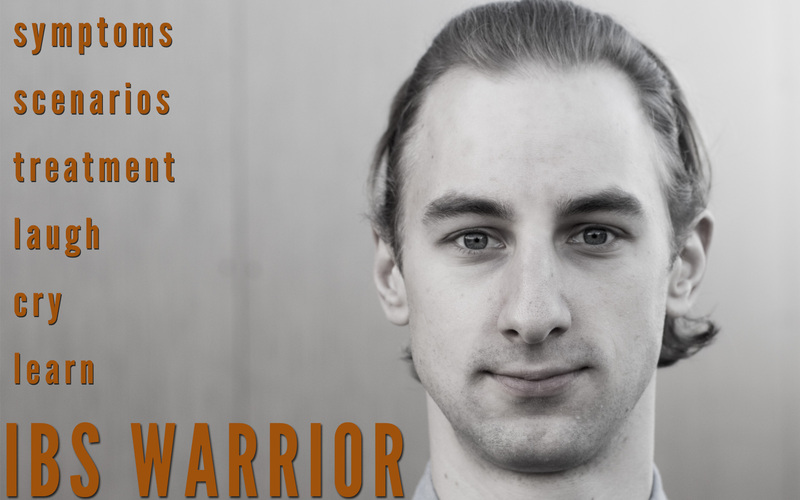 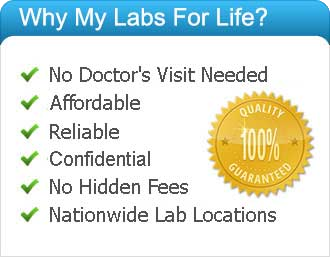 >Blog discussing health, wellness, prevention, and treatment. 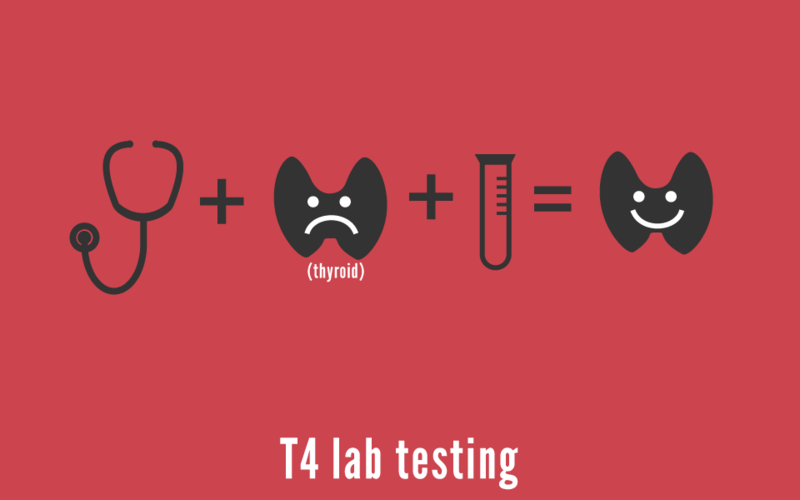 T4 Test | What is a t4 test (thyroid disease)? 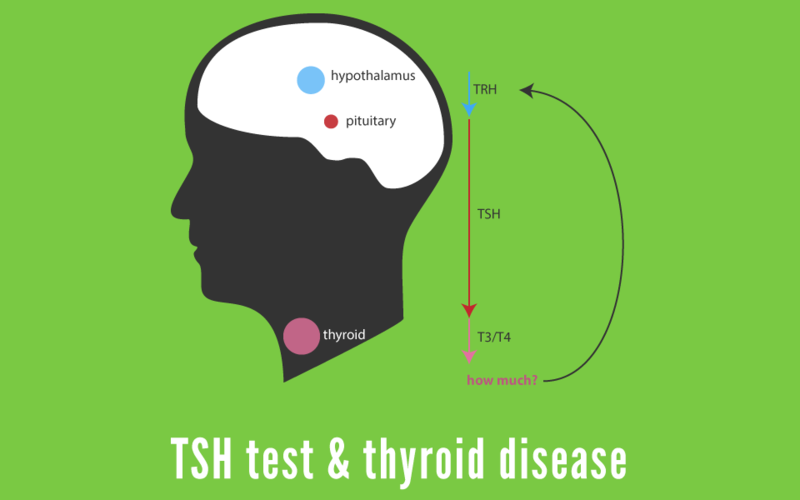 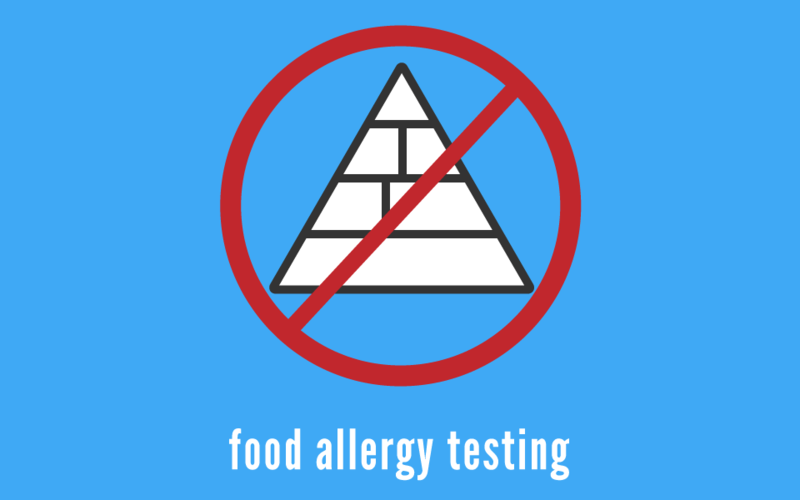 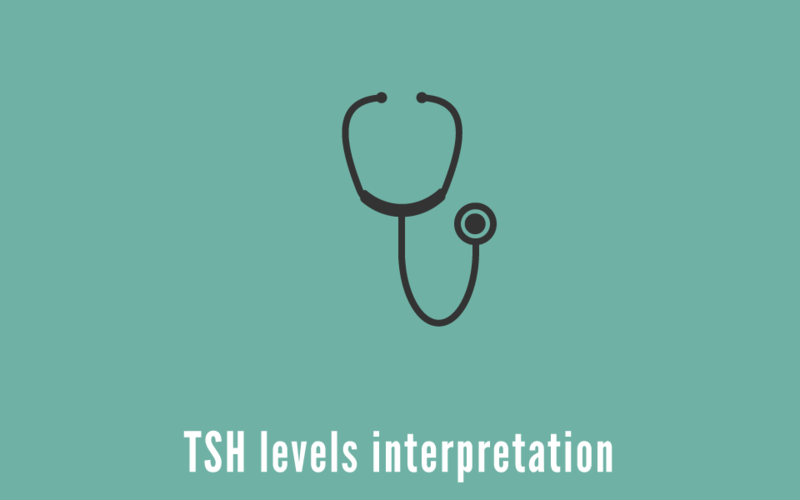 TSH Test | What is a TSH Test for Thyroid disease?